Like yourself, I’m always looking for the best way to efficiently streamline my workload and allow myself to be an even more productive physical educator. There are a lot of quality applications out there to help you with this process, below is a list of I find very helpful for organizing my thoughts and tasks. IFTTT, otherwise known as If This Then That, is one of my favorite apps. It allows you to create automation “recipes” where one internet service trigers a task in another internet service. For example, one could make a recipe that sends a SMS messages directly to an Evernote note. I have written about how IFTTT can be used as a digital secretary for physical educators here. Workflow is another automation system app. It is different than IFTTT in the sense that it works mostly with native iOS applications and features. 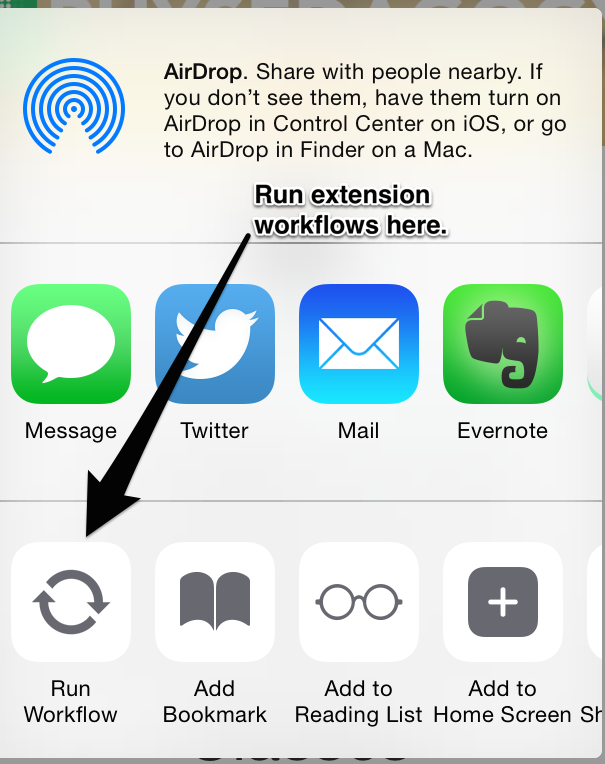 Workflow takes automation a step further than IFTTT. It is more like if this, then that, then that and also that. There are a ton of possibilities with this app. It let’s you add Workflows to your home screen if you desire. Furthermore, it let’s you add extentions while using your mobile web browser. I am still a novice user of workflow so I rely on Reddit which has a great community that shares workflows and answers users questions regarding Workflow. Also, check out this article entitled ‘Workflow tips for Beginners‘. The more you use it, the more you realize how powerful it can be. I love this app! Duet Display allows you to use your iPad or iPhone as a second screen when connected your Mac. Having an extra screen allows you to have more space to work. You plug your iPad or iPhone directly into your Mac which keeps you device charged and makes it an extension of your computer screen. 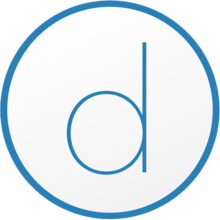 The direct connection gets rid of the lag time other similar services have when using WiFi to communicate. The app is kind of spendy at $15 but I believe it’s well worth the money. Do you create something on one device but want it quickly on another? Pushbullet is a great and easy way to send files, pictures and links to your other devices through use of push notifications. This is a very fast process, especially if you have been sending items to yourself via email. Pushbullet works like iOS airdrop except you do not have to be in close in proximity to your other device. You can also send quick emails to others using Pushbullet. Check out the website for more info. Also, here is a Workflow that makes using Pushbullet even easier. Launch Center Pro has been around for a few years. This application is very helpful in creating shortcuts for everyday task that a physical educator uses. For example, you can create shortcuts that allow you to access specific Google Drive links, email or SMS message a specific person with directly with one touch instead for three or four steps. A great way to use Launch Center Pro is to combine it with other workflow apps by puting your IFTTT recipes, workflows and Pushbullets directly in the launch center. This is great but it is too much from. I definitely need Organization but where do I statt. Who can I consult with? Be help!!! I can help Coach Cooks. Tell me in what ways would you like to become better organized? This is great but I dont know where to begin. Who should I consult with? Please help.